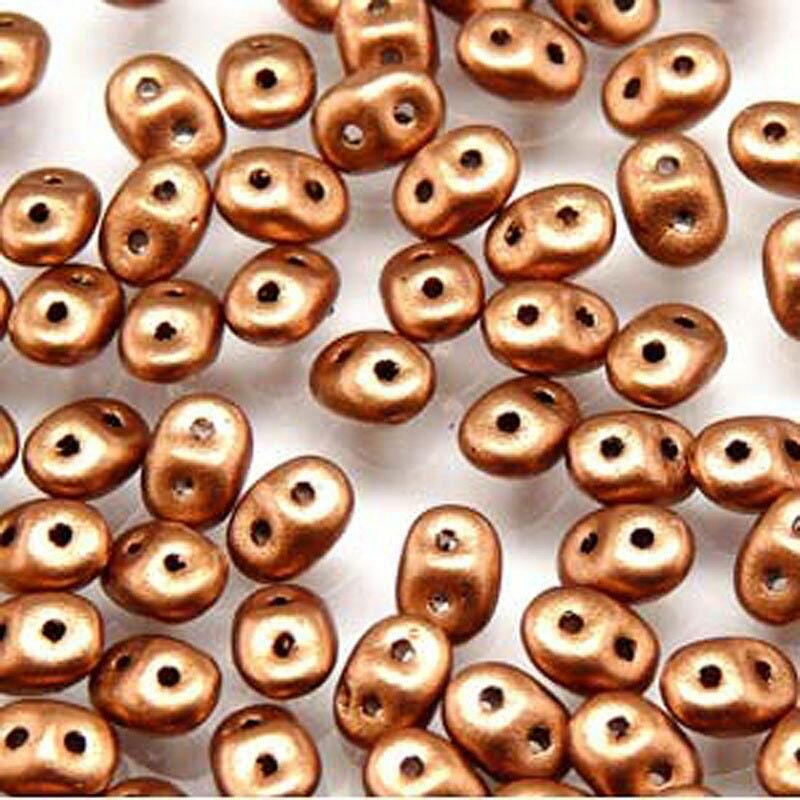 2.5x5mm Crystal Bronze Copper two hole Czech pressed glass super duo seed beads. Perfect-thanks! Quick shipping and we'll packaged. Love this color! Very versatile. Lou anne is a great seller! The extra surprise is so sweet! A+++.